Digital payments once revolutionized commerce. Now, commerce will revolutionize payments, making them an invisible, invaluable part of an elegant, customer-first commerce experience. Autonomous payments will rebalance economic and market power, assert and protect identity in new ways, and overhaul existing rewards structures. As this shift in processes and preferences expands, it will fundamentally disrupt the status quo for today’s payments leaders. 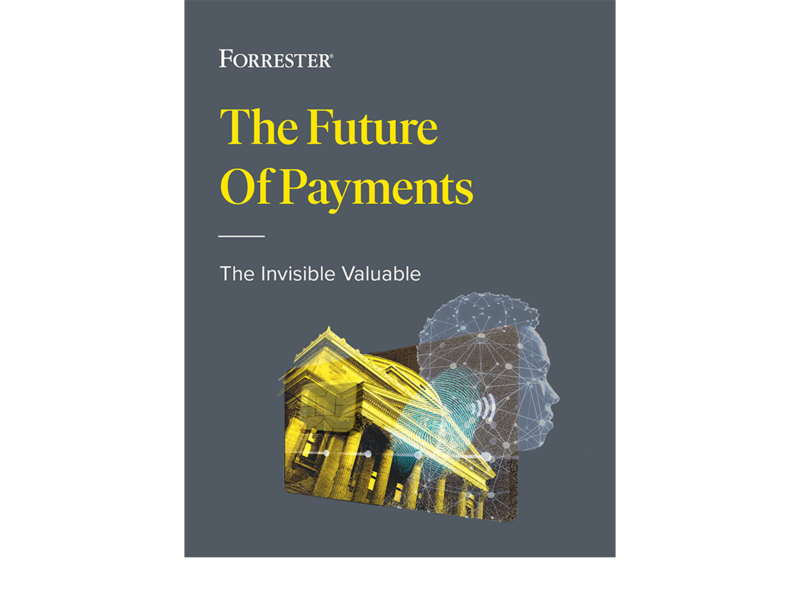 Download our complimentary report to understand the ten factors we believe will define the future of payments.